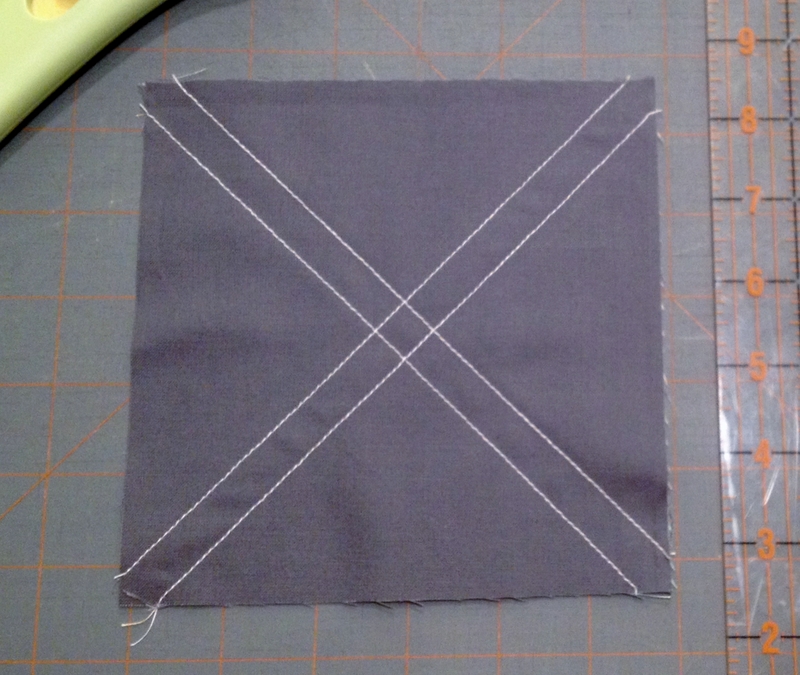 It’s pretty safe to say the HST’s (half square triangles) are my favorite unit for constructing quilts. 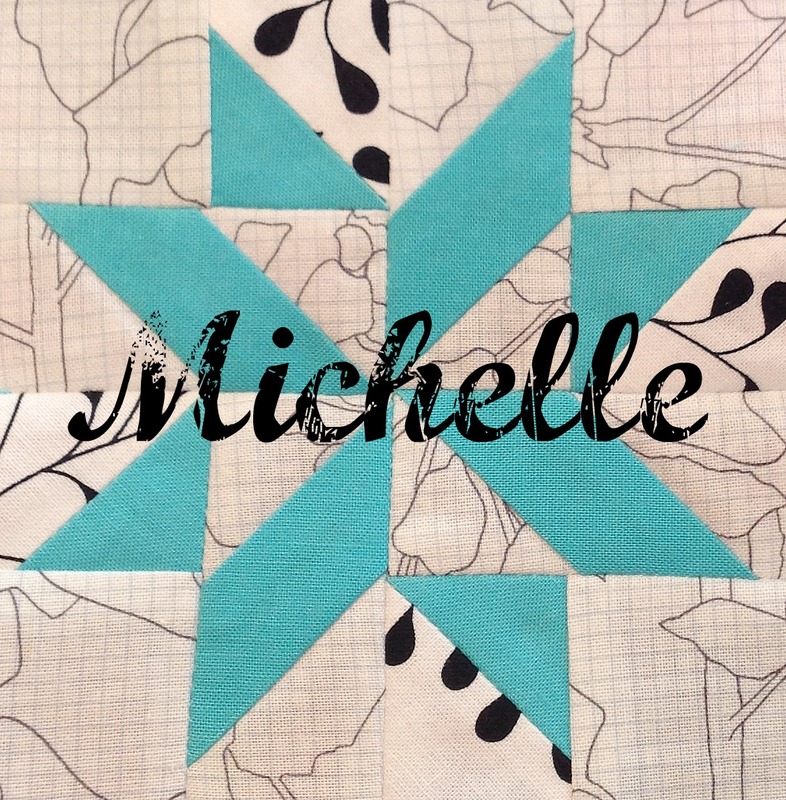 If I’m stumped when designing a quilt, it’s my sure-fire go-to. You can make so many different designs by just rearranging HST’s. As much as I love HST’s, I hate making them. Especially when I need a lot. It’s tedious and time consuming. 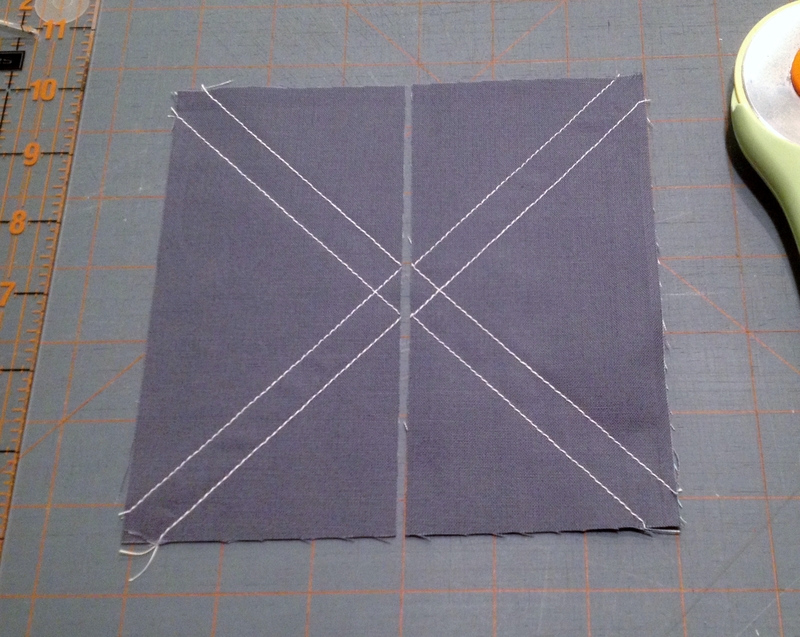 I’m never exactly sure the right measurements for cutting the squares for HST’s. 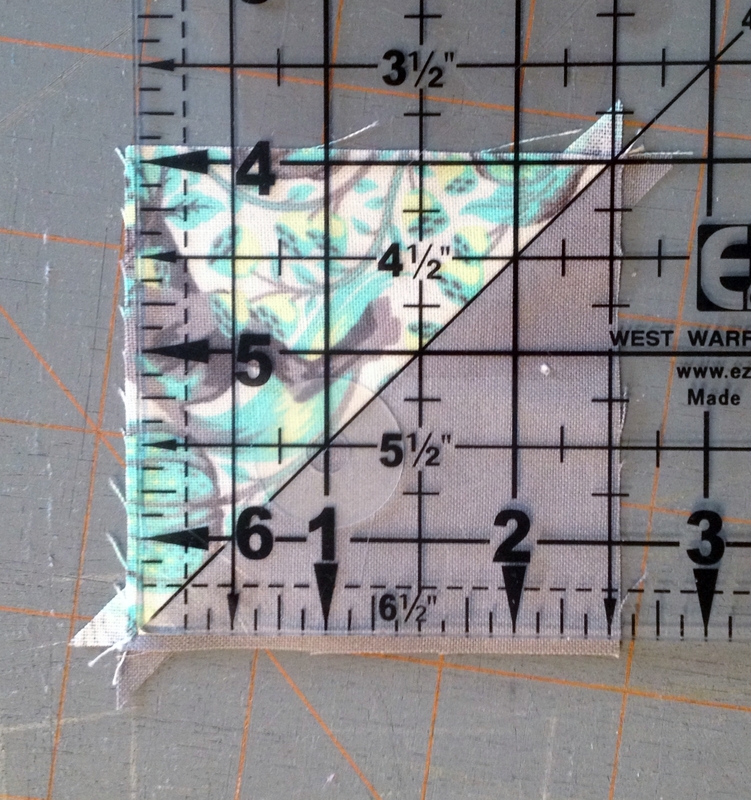 My go to size lately has been 3 inches finished, so I have the cutting measurements down for that. But for this project I needed 2 1/2 inch HST’s (2 inches finished). I went to the internet to figure out what size to cut. In my search I stumbled on an awesome tip for making 8 HST’s at once! Whaaaat? Yes 8 at once! I want to give credit to Sew Mama Sew. I found the tutorial on their site here. 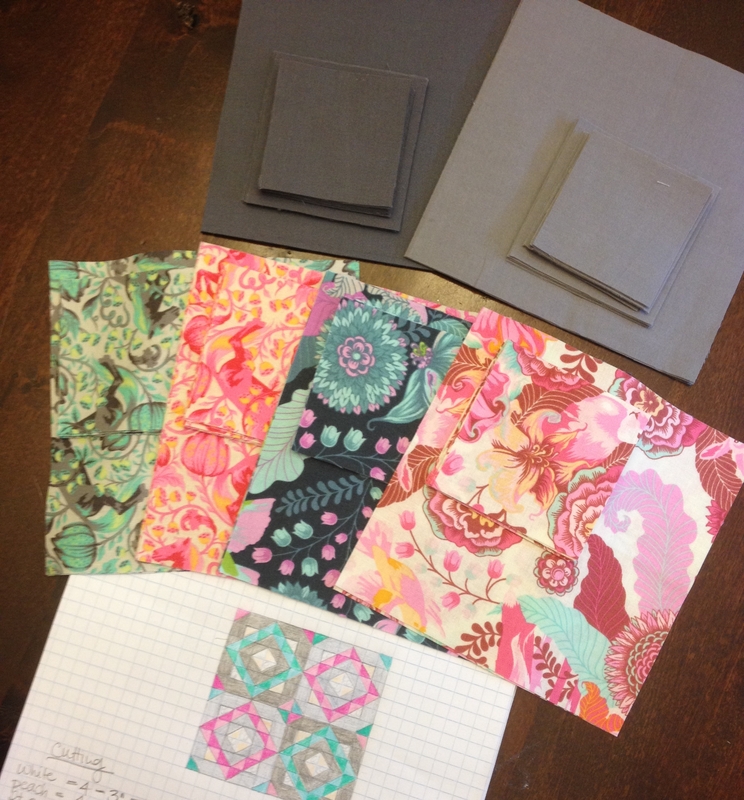 The tutorial came from none-other-than Lindsay Conner of Lindsay Sews. 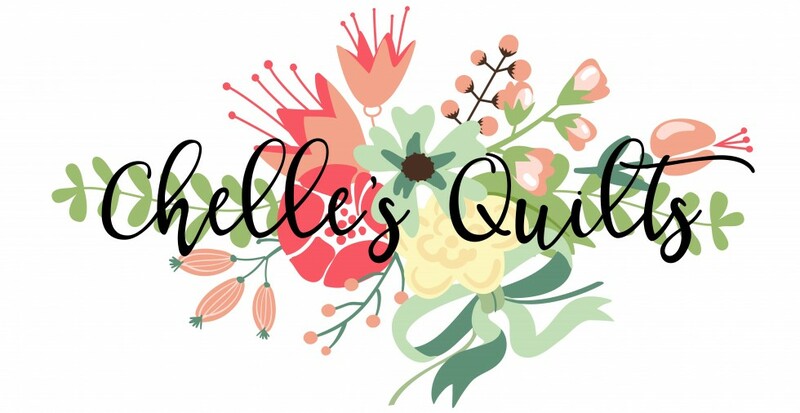 The very same Lindsay that organized the quilting bee I’m involved in. She rocks in my book! Anyhoo, I’ll give a quick breakdown of her tutorial revised for the size HST’s I needed, in case you’re ever in need of 2 1/2 inch HST’s (2 inches finished). I started with 2 – 6 inch squares. 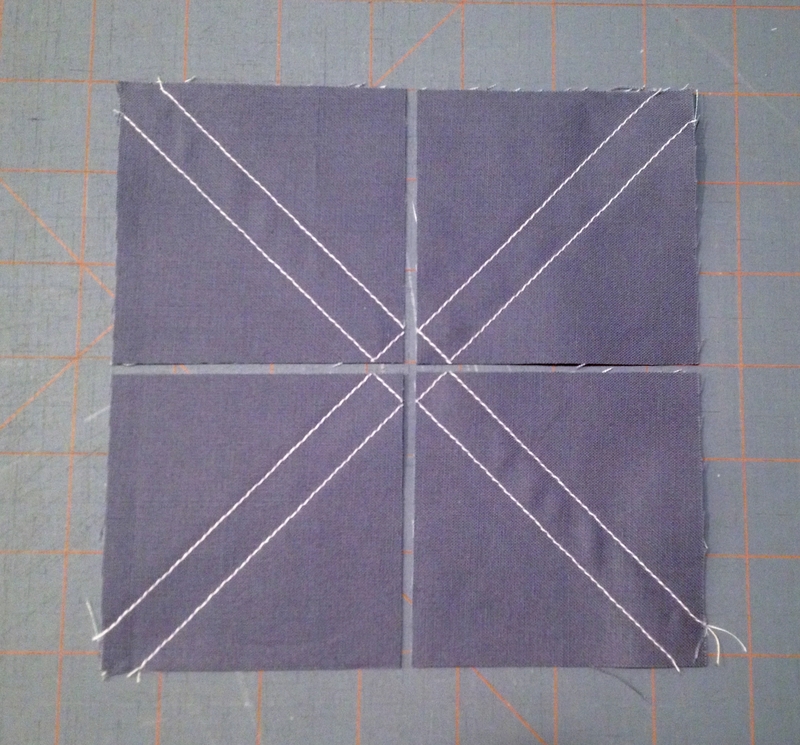 Place your 2 squares right sides together just like you would when making a normal HST unit. And just like normal, draw a diagonal line from corner to corner. But you will do that twice in an X. 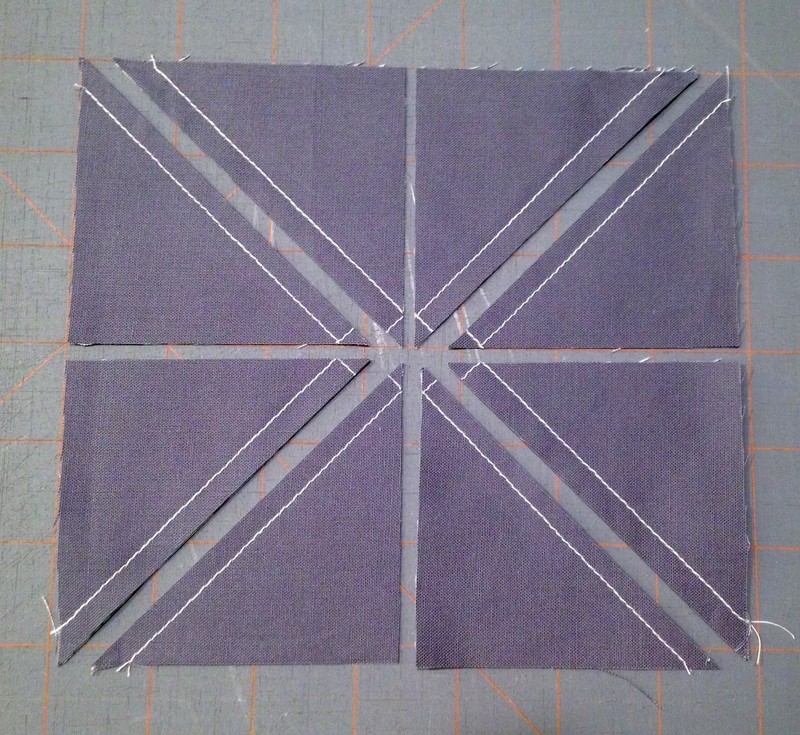 Then you’ll sew 1/4 inch on both sides of those drawn lines just like you would a normal HST unit (but in an X). Your sewn piece should look like this. Forgive the terrible pictures. I was sewing late into the night and the lighting was terrible. But you get the idea. Then you’ll make 4 cuts, like these. I made 8 sets of these, making 64 HST units lickety split! My life just got a lot easier! 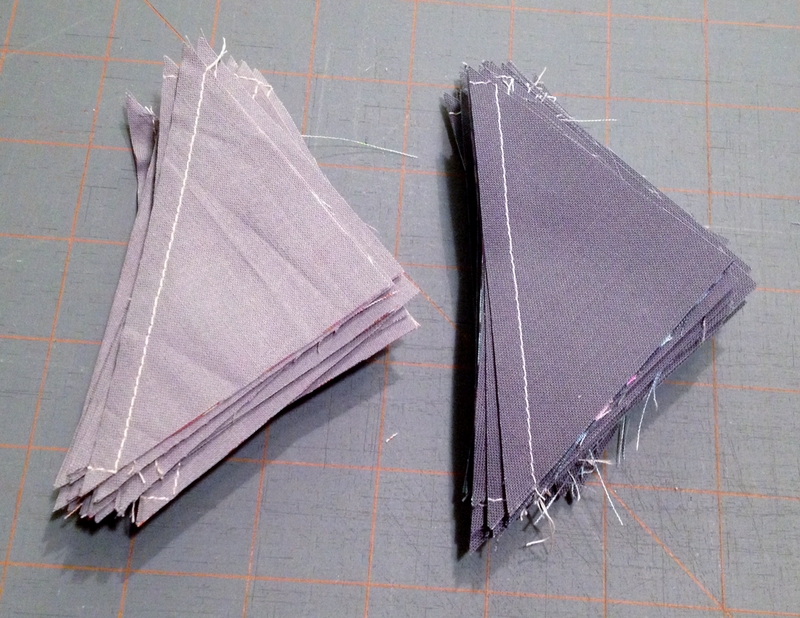 Except for the fact that I now have 64 HST’s to press and trim. Oh well, I can’t have it all! I just love a good shortcut!! And I am totally on board with you. Love those HSTs and everything you can do with them, but not really a huge fan of all that trimming. Your little sketch looks great, I’m thinking it’s going to be a wonderful quilt!